One hundred million dollars. That’s how much Rob Kilgore sold in property in 2018. Think about that. Sure, he generously shares credit with his business partner Alex Biega at Compass on Newbury Street. But you know he’s the man. 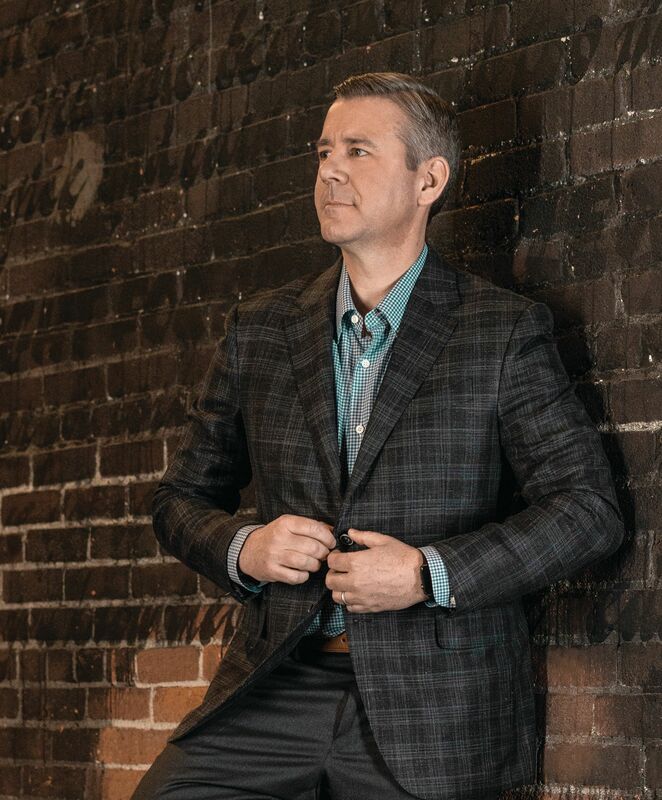 He’s the senior vice president moving and shaking up the high-end real estate scene in Boston. The Journey: After selling website services to technology people on Wall Street, I wanted to do something local with a direct impact on clients. The Day to Day: It’s fun, unpredictable and satisfying. Most of the time we are working with people during an exciting event in their life. Sometimes we end up playing part psychologist and part sales and marketing expert. Making the Sale: When working with buyer and seller clients, my business partner and I focus on the primary neighborhoods of Boston and do not get distracted by opportunities in other neighborhoods. You want to work with an expert in that area. You don’t hire a primary doctor to operate on your knee, do you? Measuring Success: I feel successful when the great majority of my clients’ transactions are running smoothly, and my wife and three kids have smiles on their faces when I come home at night.